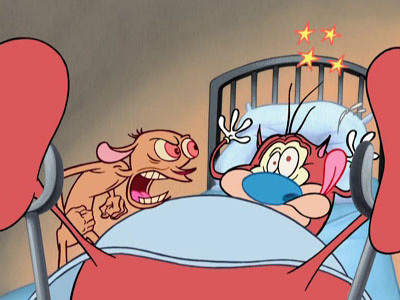 The show revolves around the lives of an angry, insane chihuahua named Ren H?ek and his brain-dead "eediot" sidekick cat, Stimpy. 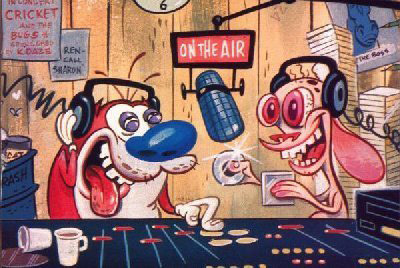 Together the duo have lots of bizarre and outrageous adventures accompanied by George Liquor, Mr. 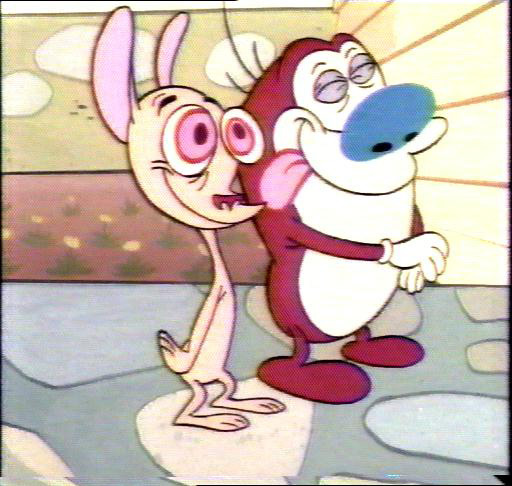 Horse, Powdered Toast Man, Muddy Mudskipper, Mr. and Mrs. Pipe, Mrs. Buttloaf, and Sv?n H?ek. Ren H?ek is a scrawny "Asthma-Hound" chihuahua. 3 Space Madness / The Boy Who Cried Rat! 40 Galoot Wranglers / Ren Needs Help! 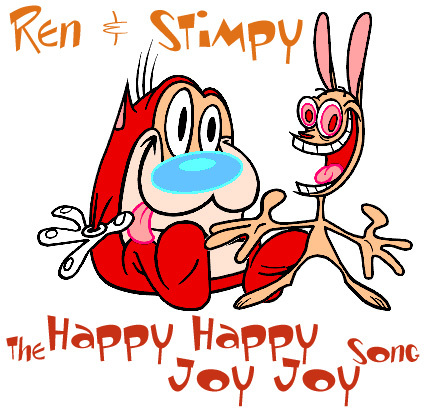 47 I Was a Teenage Stimpy / Who's Stupid Now?